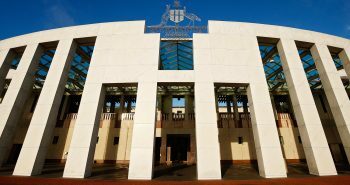 The Australian Senate has passed the Migration Amendment Bill in the 2018 Budget that will impact the applicants of the Australia Visas. It has provision for the Fund for Skilling Australians – SAF. The date from which the SAF comes in to affect will be revealed once it is ratified by the Parliament. SAF is a levy for training that will have to be paid by the employers that sponsor Temporary and Australia PR visas. It will be managed by the Training and Education Department. 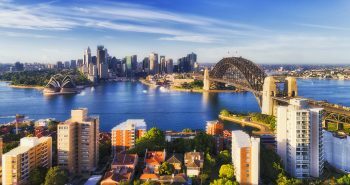 The levy will be utilized for training Australians. It will be for trainee and apprenticeship programs to develop skills of native workers, as quoted by the ACACIA. Some organizations are also exempt from the levy. These include those covered by Labor Agreement of Religion Minister or specific labor agreements of firms applicable to some nominated religious jobs. After the SAF becomes effective, it will replace the existing training standards for employers that utilize the RSMS, ENS, and TSS Programs. 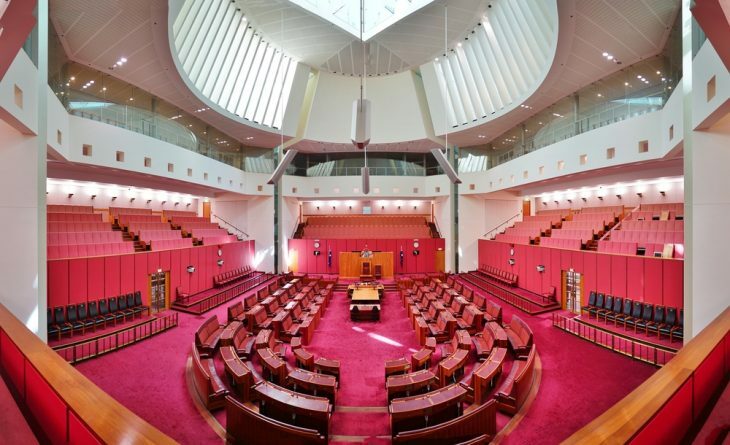 The Migration Amendment Bill passed by the Australian Senate is inclusive of the criteria for Labor Market Testing. This is now a requirement for the majority of the TSS visa applications.